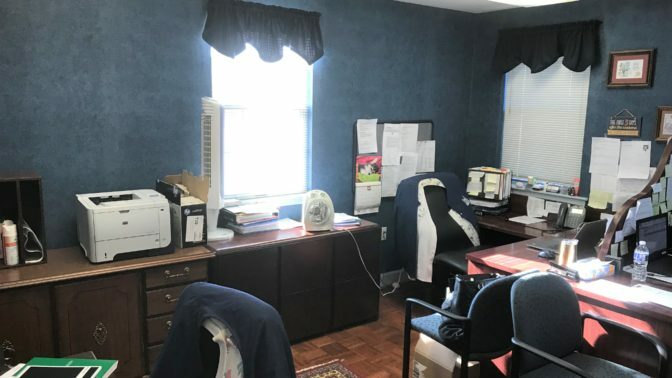 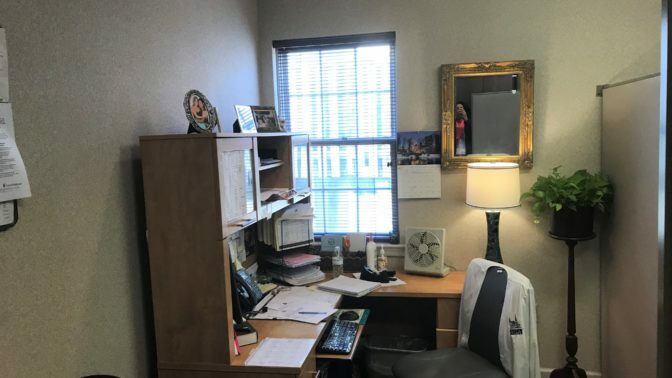 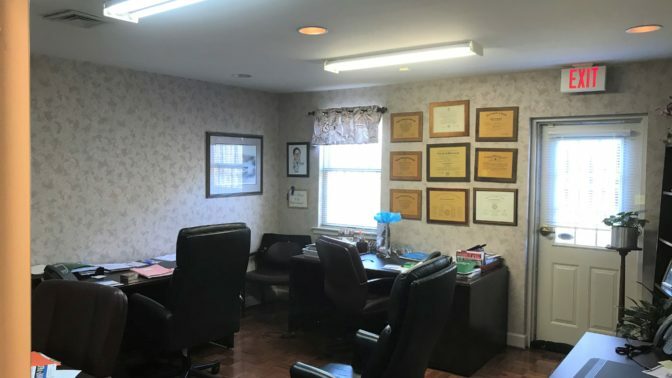 This 5,641 SF office condominium is made of four contiguous units in a one-story building designed as an owner-user or single tenant and perfect for a medical practice looking to expand. 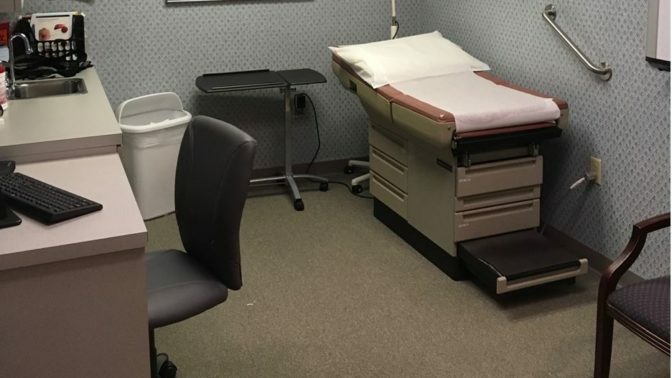 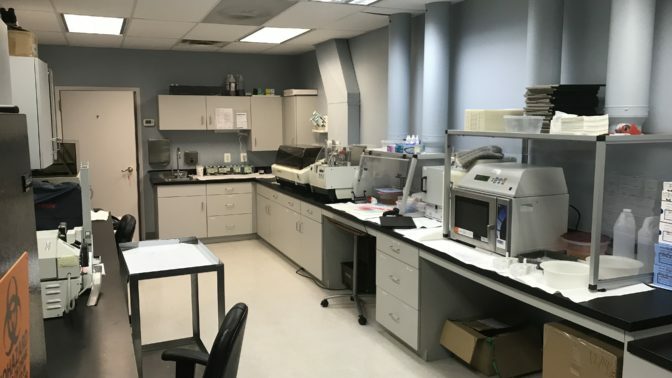 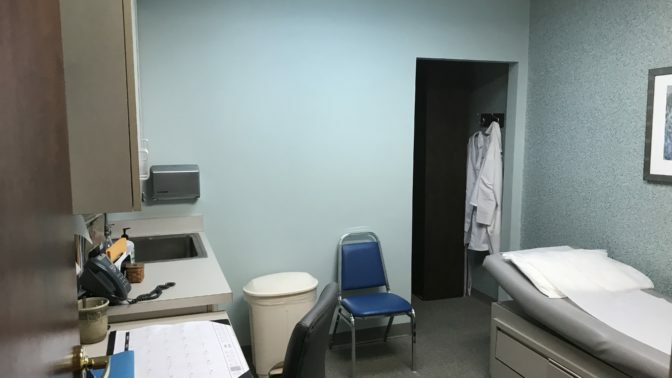 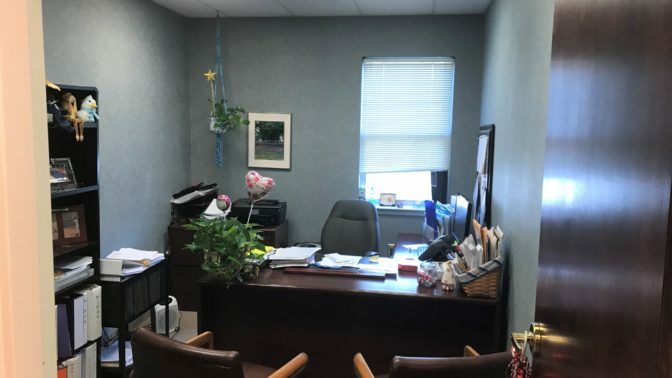 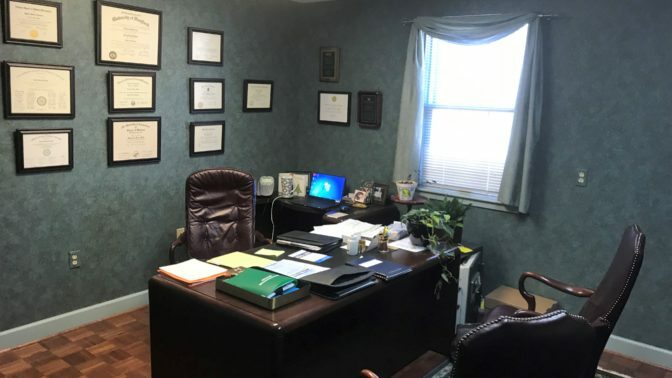 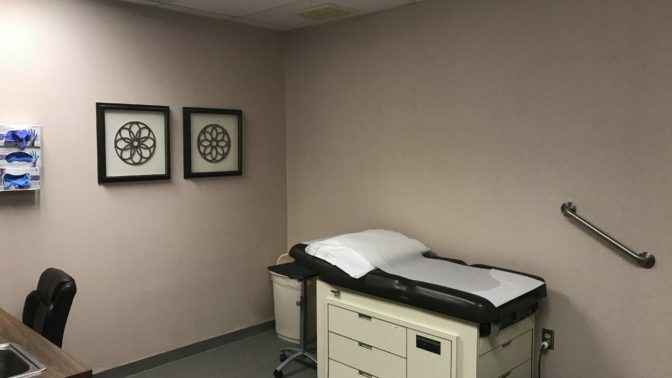 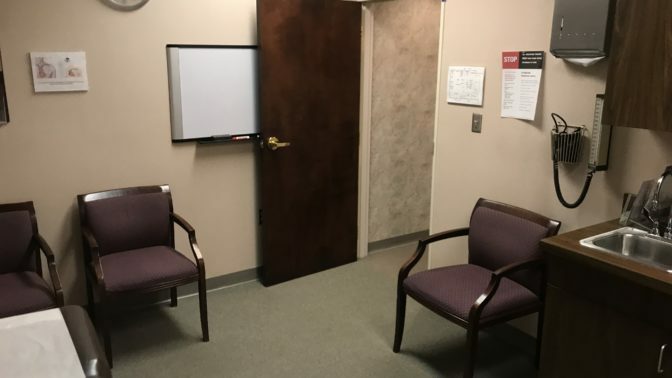 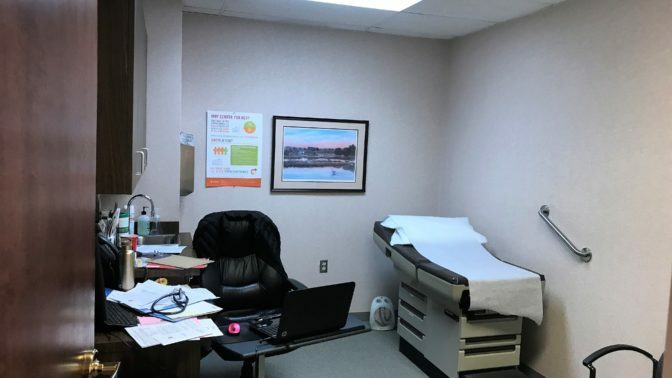 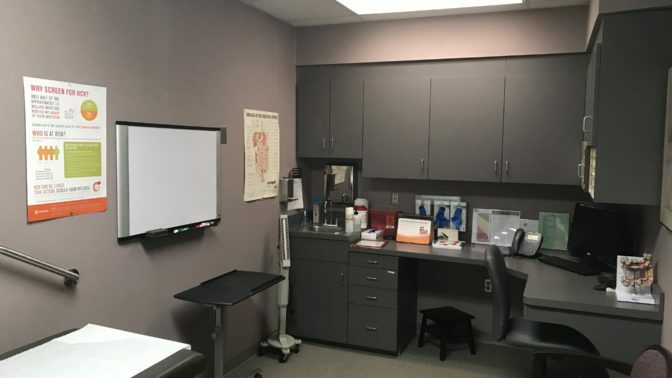 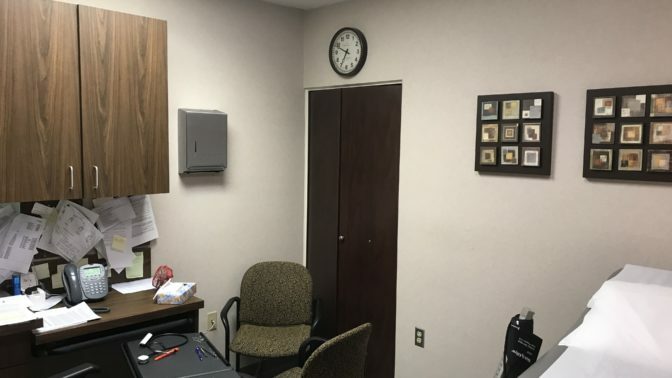 This facility has 8 exam rooms, 8 private offices, a medical assistant’s office, a foyer and waiting room with handicap accessible two-piece restroom, a laboratory, an employee lounge with a kitchenette, an equipment room, and much more. 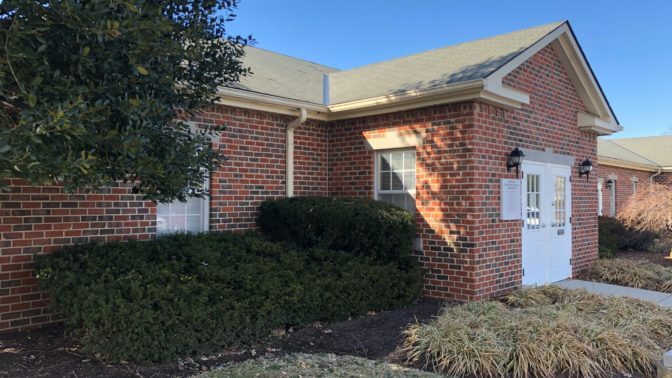 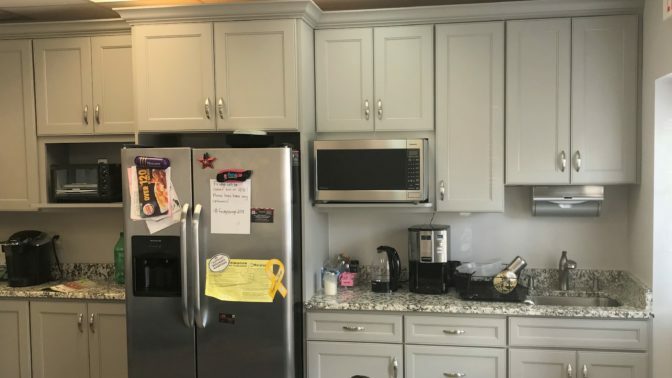 Conveniently located among an established medical area, this condominium is only 2 blocks north of Frederick Memorial Hospital—an easy 1,000 foot walk from door-to-door.